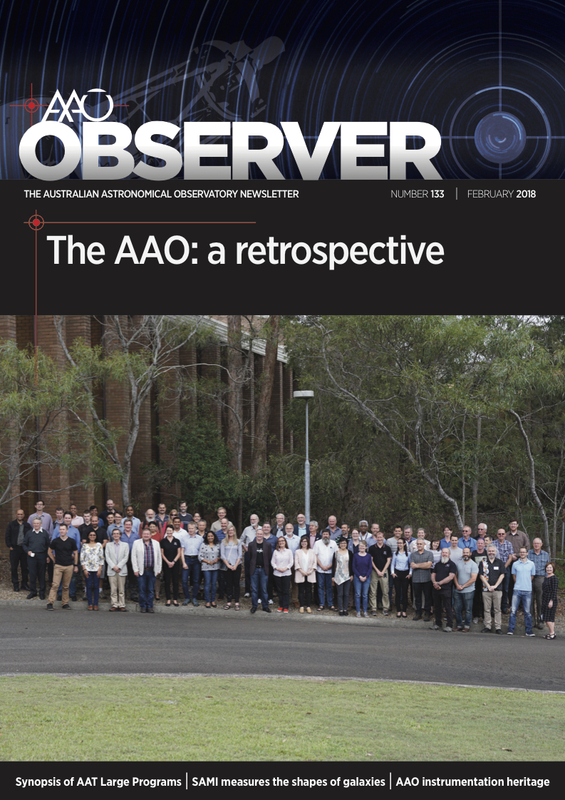 Archive editions of the AAO Observer are available from the AAO Observer archive. Prior to August 2010, the newsletter was simply called the "AAO Newsletter". Members of the community are encouraged to submit articles.